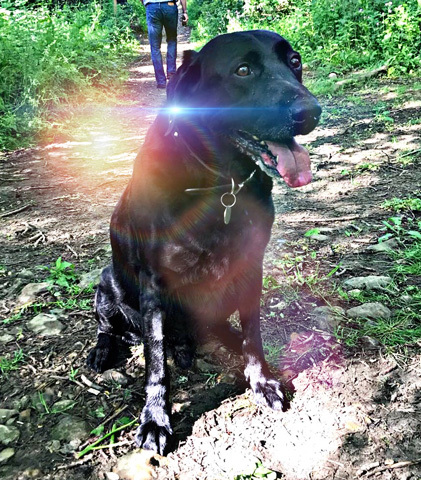 This month we are paying tribute to one of our client’s much loved pets, Todd the Labrador, they lost him a couple of months ago; was a very special boy and is very much missed by his owners. 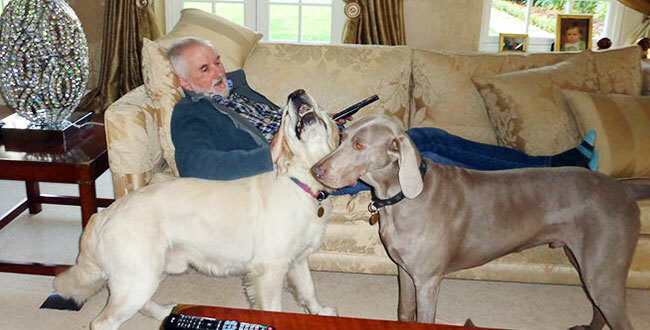 Our pet sitter Vanessa is the sitter who mainly cares for this client’s pets, was very upset too; our sitters grow to love the pets that they have cared for over a number of years and the pets love them back. I think that this photograph, sent to us by our client, is quite poignant, the light caught by the camera looks just like a star, which this lovely dog certainly was.